Little boy is eating grapes from a plate sitting at a table. 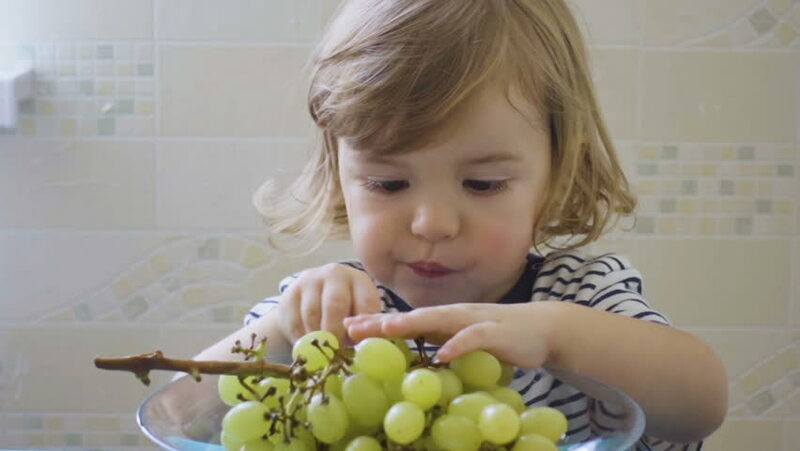 hd00:19Little boy is eating grapes from a plate sitting at a table. hd00:16Little boy is eating grapes from a plate sitting at a table. hd00:23Little boy is eating grapes from a plate sitting at a table. hd00:20Little boy is eating grapes from a plate sitting at a table.